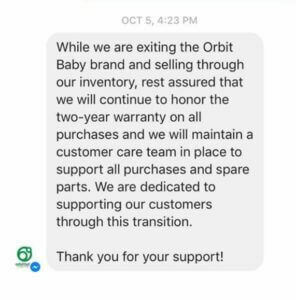 Orbit’s Facebook page has confirmed to several parents via Facebook messenger that its parent company Ergo Baby is “exiting the Orbit Baby brand” and selling through its inventory at a discounted price. However, Ergo Baby stopped short of confirming to us that Orbit Baby will be discontinued. 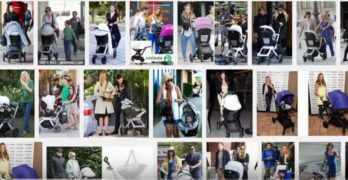 The company also declined to comment on whether it intends to launch another car seat or stroller line under a new name to replace the Orbit brand. Yes, we are evaluating various options, including exiting the Orbit Baby brand. We will continue to support purchases with a committed customer care team and honor the two-year warranty that customers receive from purchasing our product. It is not our practice to comment on product development. 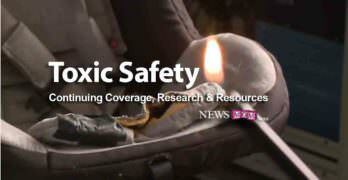 For years, Orbit Baby was popular with chemical-conscious moms across the country and charged a premium because the company claimed it tested to ensure “below detection limits” of “dangerous flame retardant chemicals.” Orbit’s marketing specifically noted the absence of two particularity concerning versions of the flame retardant Chlorinated Tris (TCPP and TDCPP). 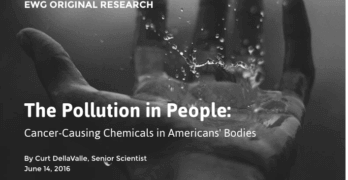 However, after a 2015 Ecology Center car seat study found TCPP in an Orbit car seat, we began investigating the company’s chemical claims. 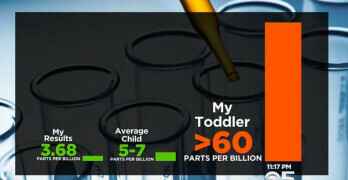 We compiled independent test results from parents and a retailer, whose Orbit car seats all tested positive for the even more concerning form of Tris, TDCPP. 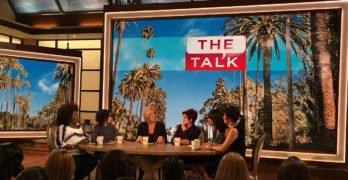 That chemical was removed from children’s pajamas in the ’70s, is listed as a carcinogen by the World Health Organization and is on California’s list of known cancer-causing chemicals. 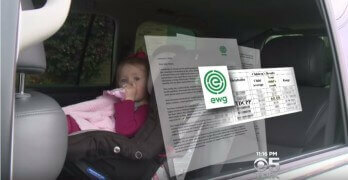 Because Orbit Baby publicly questioned the labs and methodologies that were returning positive test results, we tested two additional car seats (my daughter’s) using the same EPA testing methodologies that Orbit itself agreed to use as part of a 2014 legal settlement. 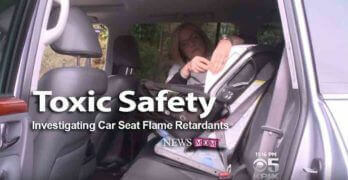 Three different labs ultimately confirmed our Orbit car seats also contained TDCPP. Public records revealed that the company was served with two lawsuits as far back as 2013 for failing to disclose the presence of TDCPP in its products, as required under California law. 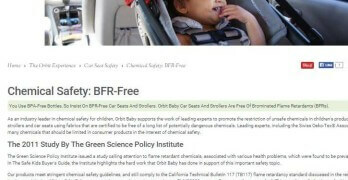 However, Orbit’s website and marketing materials continued to claim that its products did not contain the concerning chemicals until December 2015, when NewsMom published its initial blog post on the topic. Orbit did buy back its remaining stock from at least one concerned retailer and agreed to refund customers on a case-by-case basis. 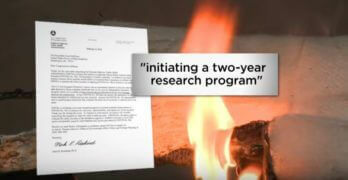 However, the company continues to deny that its products ever contained TDCPP. 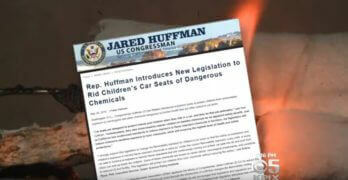 Another high-end, green car seat company recently found itself in a similar situation. 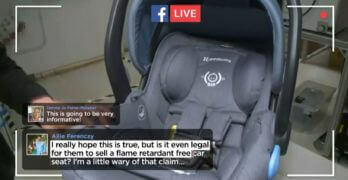 Like Orbit, some 2014 Clek car seats were found to contain TDCPP despite Clek’s claims to the contrary. 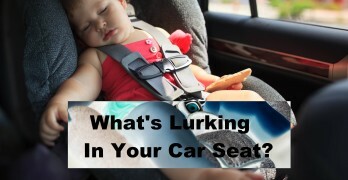 However, unlike Orbit, Clek agreed to voluntarily contact affected customers and provide a replacement car seat cover that did not contain the chemical in question. 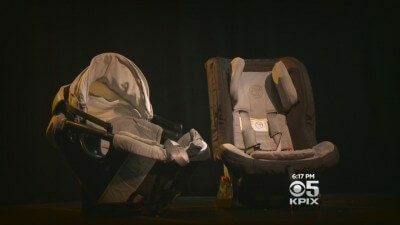 Following the CBS/KPIX/NewsMom investigation, the Center for Environmental Health filed a lawsuit against Ergo Baby/Orbit Baby. 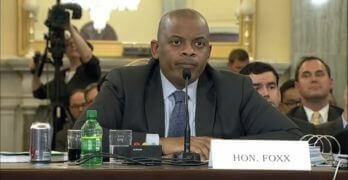 The lawsuit demands that Orbit notify affected consumers and offer to refund or replace affected car seats. 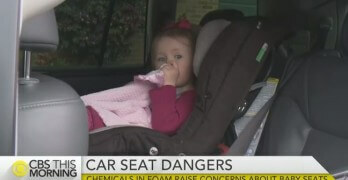 Many parents are still unaware that their car seats may contain TDCPP despite the company’s advertised claims. According to our sources, Ergo’s decision to “exit the brand” will not impact that lawsuit. In the mean time, Orbit is selling off its remaining stock at a discount. Thank you for this fantastic article! 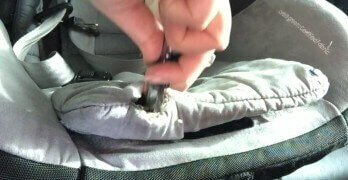 Unfortunately we own a orbit baby G3 infant car seat and a toddler car seat. Where can we find contact info to demand a refund for these ? Keep in mind, not all years were affected by the TDCPP. 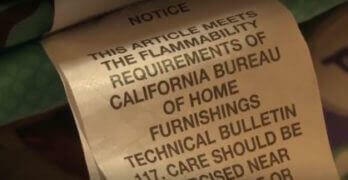 Technically, that is the only retardant they were required by law to disclose at the time of purchase (in CA). 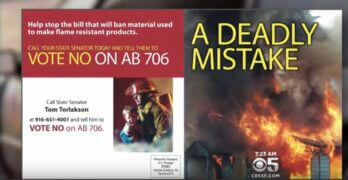 Though, using any chlorinated or brominated retardants would have directly contradicted their advertising. They may or may not agree to refund other models. 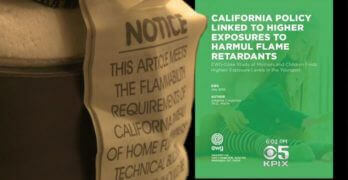 They may require you have your model tested to prove it contains one of the concerning retardants. Let me know what happens! Where can we get it tested in Los Angeles? We don’t “endorse” any products… but we have tested the Uppa Baby Mesa Henry and it is FR free. 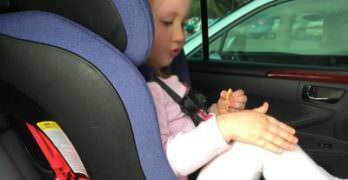 I believe Nuna Pipa also claims to have a new FR free car seat. We have not tested it. 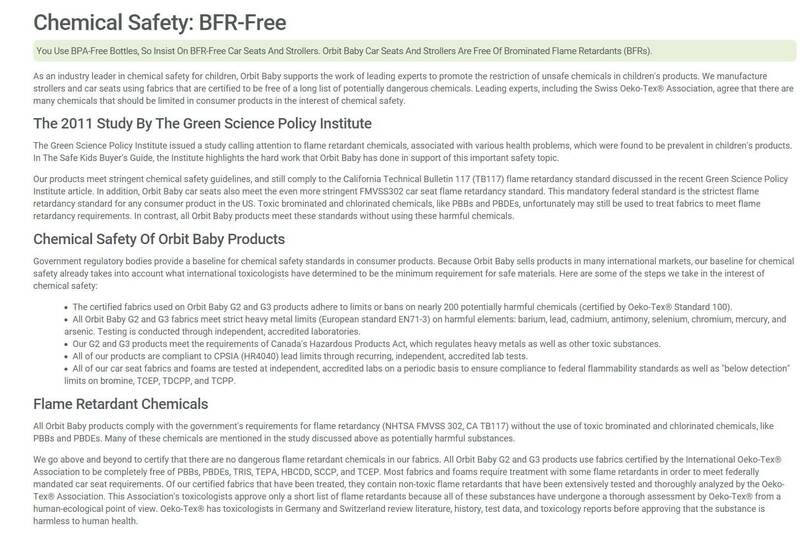 Do you know if Britex or Foonf are chemical free? Hi i to have a g2 stroller with a g3 toddler seat. Can you tell me which are the ones that are affected by this chemical or what year? This links should help… It has a bit more info on what models tested positive. 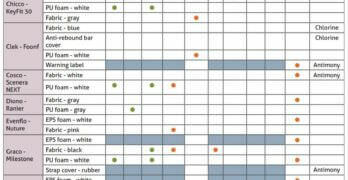 We know 2013 models tested positive… and I believe there were some concerns about the 2014 models. If you call the company, they should tell you if your model was affected. Let me know what they say. Hi =, i own a G3 stroller with infant car seat and stroller seat. 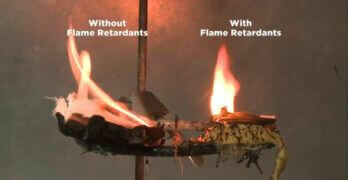 Can you provide the year or model that are affected by this chemical ?